Shetland Telecom LEADER funding was approved on 10th. 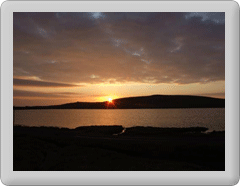 March for us to run a Next Gen broadband trial in Fetlar. The three year trial will result in homes and businesses in Fetlar getting speeds of about 25Mbps over a wireless network.